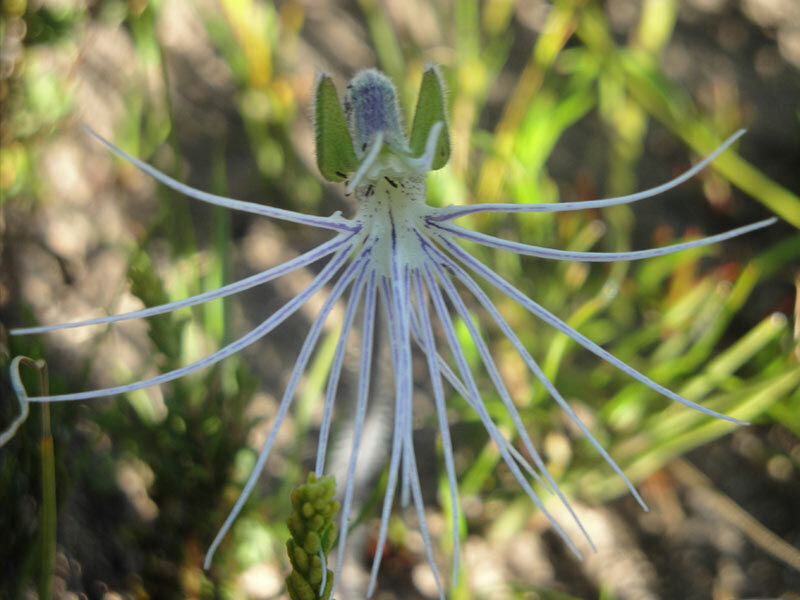 The Cape Mountains are synonymous with the Cape Floral Kingdom, the tinniest of the planet’s 6 plant kingdoms, but ironically the most diverse. 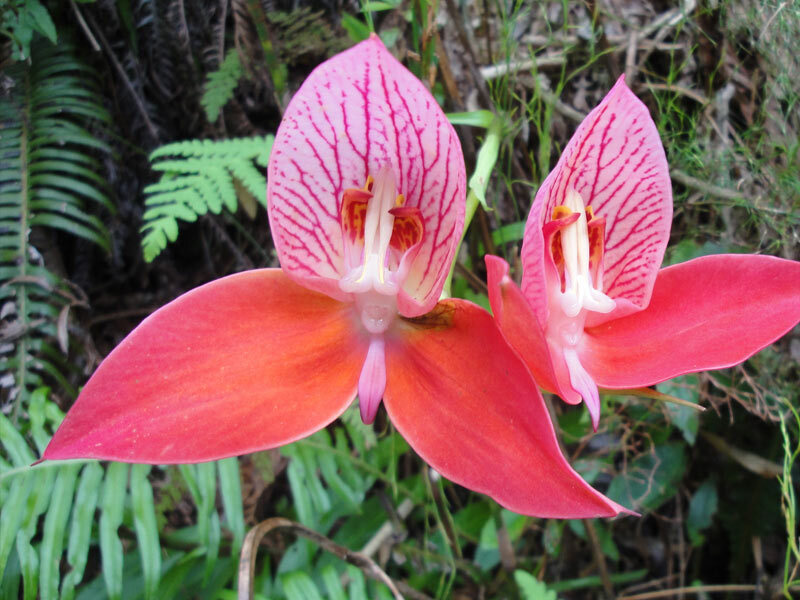 The Cape Floral Kingdom is divided into a number of specific biomes such as renosterveld and Afro-montane forest but it is the fynbos biome that dominates the mountains and is by far the dominant biome of the kingdom. 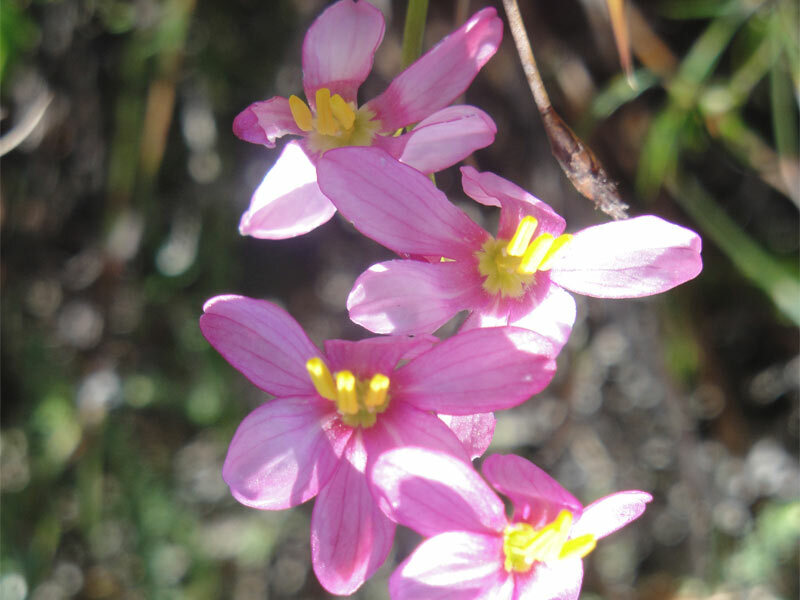 Fynbos derives its name from a Dutch phrase which translates as ‘fine bush’, referring to the thin, narrow leaves seen on many fynbos plants (an adaptation to reduce water loss). 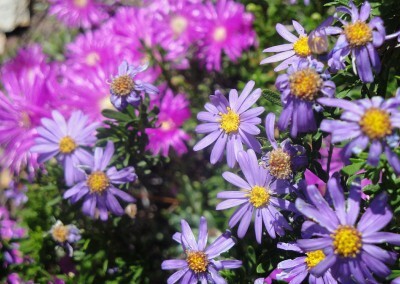 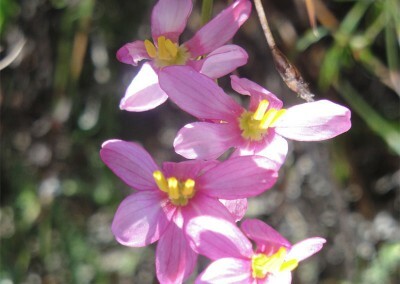 Essentially a heath-type vegetation, visitors who have been to Scottish moors or parts of the Mediterranean will notice a resemblance in the low, shrubby and pungent nature of fynbos though don’t let its subtle nature fool you: the range of species in fynbos is astounding and no other vegetation type around the world, including tropical rainforests, can match its diversity when species counts are conducted over a wide area. 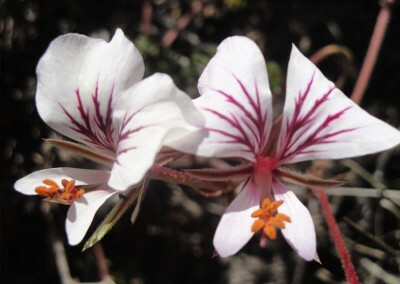 Indeed, there is the same number of plants on Table Mountain as in either the entire British Isles or Canada or New Zealand. 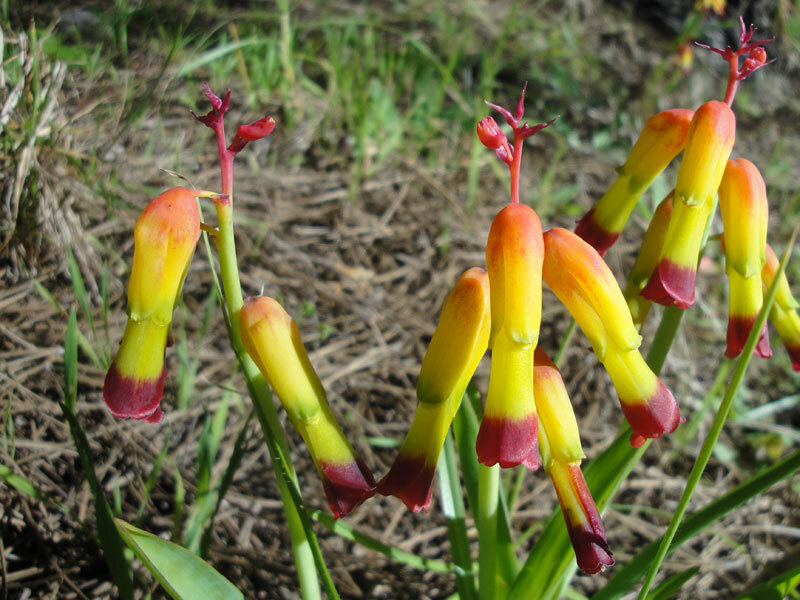 Three plant families give the fynbos its distinctive character – protea; erica (the heathers); and restio (Cape reeds) – but familiar families such as daisy, pea, orchid, iris and citrus are well-represented. 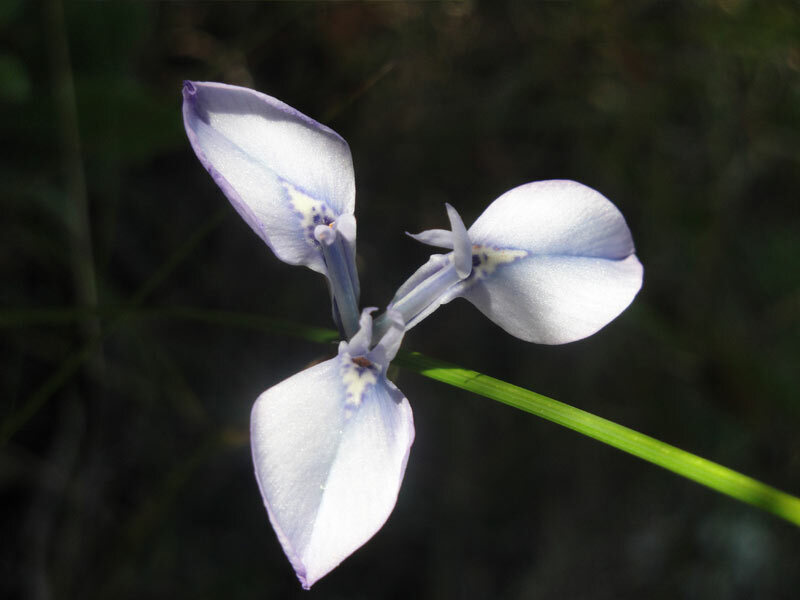 Although it’s in spring that most of the fynbos flowers, you can visit the mountains at any time of year and there will always be several species in full bloom. 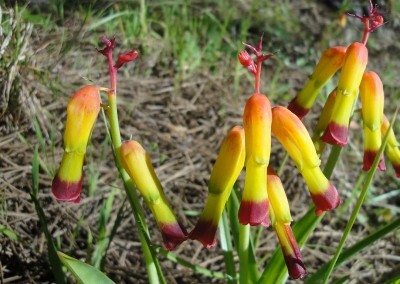 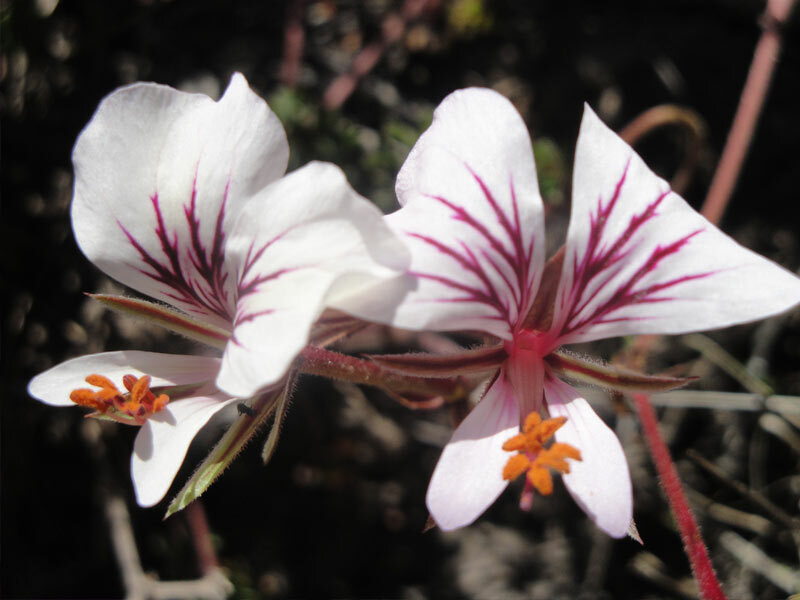 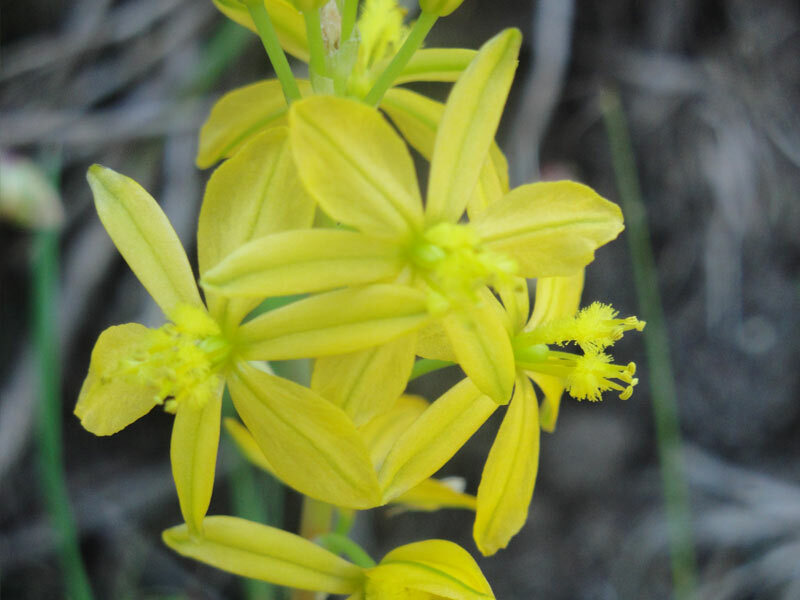 Geophytes – plants that spend much of the year underground as a bulb – are also a significant part of the fynbos and are responsible for the spectacularly colourful floral displays of spring and summer or after a fire. Of particular note is the level of endemism in the Cape Floral Kingdom. 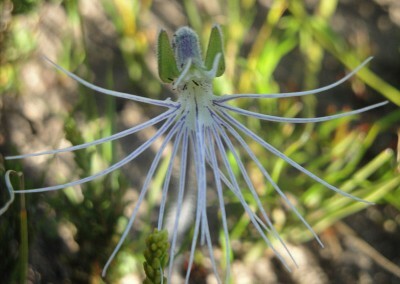 Plants are subject to environmental factors such as exposure to wind direction, soil type, north or south facing slopes, access to water and so on which has resulted in adaptations to such environments and consequently a wildly varying diversity of species.There are, for example, over 160 species of plant of the Cape Peninsula found nowhere else in the world.